The county also has issued a build-out permit for Mama’s Boy in the Falls of Oconee Complex on Old Macon Highway opposite the Athens Ridge student complex. Work on that build-out is expected to be completed by the middle of October. 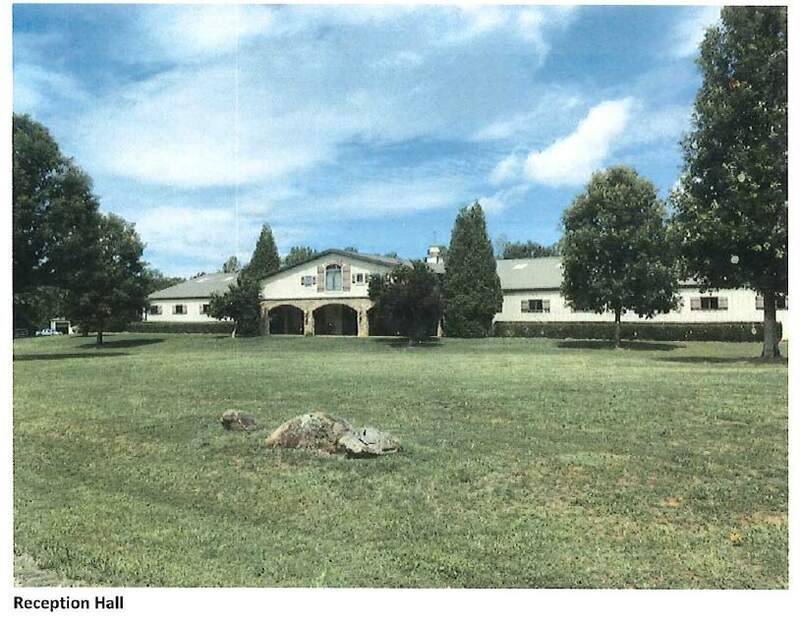 The Planning Commission, at its regular meeting on Monday night, is to take up a request for a rezone of just less than five acres on the south side of High Shoals Road to bring an existing reception hall into compliance by converting the property to a commercial zoning classification. The Board of Commissioners, over opposition from Sheriff Scott Berry, last year rezoned 2 acres of land on the south side of Hog Mountain Road just east of Butler’s Crossing for two fast food restaurants. The Sheriff was joined by citizens in opposing the rezone because of the congestion in the area due to traffic generated by Oconee Primary School, Oconee Elementary School, and Oconee Middle School, across from the two proposed restaurants. The permit issued by the county for the Burger King is to Premier Kings Inc. of Montgomery, Ala., and is for a 3,410-square-foot building. Oconee County Utility Department documents indicate water and sewer capacity was purchased for a facility seating 62 persons. Site development plans submitted to the county show a drive-through operation. The restaurant will be on the eastern-part of the lots approved for the two restaurants. The permit, signed by county Building Inspector Russ Henson, is undated, but the permit application was dated Aug. 15. The Mama’s Boy permit is for build-out of 4,100 square feet in Building 400 at the rear of the Falls of Oconee retail complex. The building overlooks McNutt Creek and the falls created by the dam of for an old mill pond. The Utility Department records indicates the restaurant will have 120 seats. The building, prior to build out, had differing levels with a large glass window in the rear looking out onto the creek and falls. 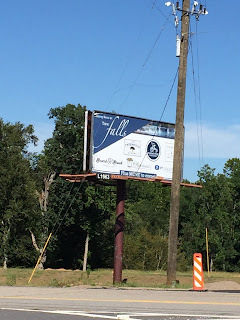 The permit, dated Aug. 2, was to Kelly Mahoney, 8771 Macon Highway, registered agent for Falls Oconee LLC, owner of the shopping and retail complex. The tenant was listed as Mama’s Boy of Athens. An existing Mama’s Boy restaurant is on Oak Street in Athens. The Board of Commissions on Aug. 1 approved a beer and wine license for a convenience store planned for one of the other buildings in Falls of Oconee. 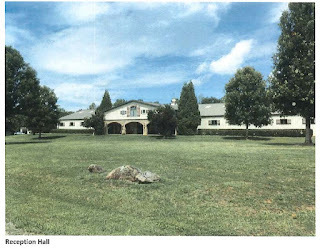 The Laura H. Rice Trust is asking the Planning Commission to recommend to the Board of Commissioners that 4.7 acres at 5414 High Shoals Road between Bishop and North High Shoals be rezoned for business use to allow for continued use of a barn for receptions. Oconee County has rezoned other properties with similar uses for business in recent years. The Cotton Gin on SR 15 south of Watkinsville was rezoned in early 2016 to allow the business operation in what had formerly been agricultural facilities. The planning staff has recommended approval of the request by the Rice Trust. Just imagine the wrecks that are going to be caused by people leaving theses fast food joints in the morning and afternoon when school traffic is greatest. This is once again proof that out of county developers are only concerned with lining their pockets while their developments are quickly turning us in to Gwinnett. If I remember correctly, the lot where Burger King is going was owned by Southern Land Exchange... And those guys are local. Don't really see how you can say "out of county" developers are to blame. Southern Land Exchange. Offices on Jennings Mill Rd. Website and blog are completely faceless. Just how "local" are "those guys?" And Burger King is, well, not exactly local either. Perhaps jamming in an inappropriate use into an inappropriate spot is not technically lining the pockets of "out of county developers." Just faceless. Alcohol and pizza across a busy street from an apartment complex geared to university students. Guess that's just another technical issue. Southern Land Exchange is a group of locals. If within a 100 yards of a major shopping center isn't appropriate land use for fast food I'd like to know what is? I'd like to think that the people of Oconee can navigate traffic, it's not that hard but then again most can't put their phones down long enough. Stonebridge Partners LLC, a local company which owned the land, submitted the rezone request for the two restaurants. Great planning - put fast food places with poor quality nutrition right next to the schools, very first class. Also interesting - plan an equestrian facility and convert it into a business in an agricultural area - no problem. Will we be seeing other planned equestrian developments become businesses. Biggest problem is that Oconee County has no place in the UDC for Agribusiness. For a county that wants to maintain its rural feel that is a problem. None of the owners of these properties wanted to rezone to a B1 zoning but that is the only option at this time. A reception or fellowship hall that is used once a week shouldn't have the same zoning as a strip center but our current UDC forces that. The UDC needs updating for smart growth.